Cardiff is home to a diverse list of companies. 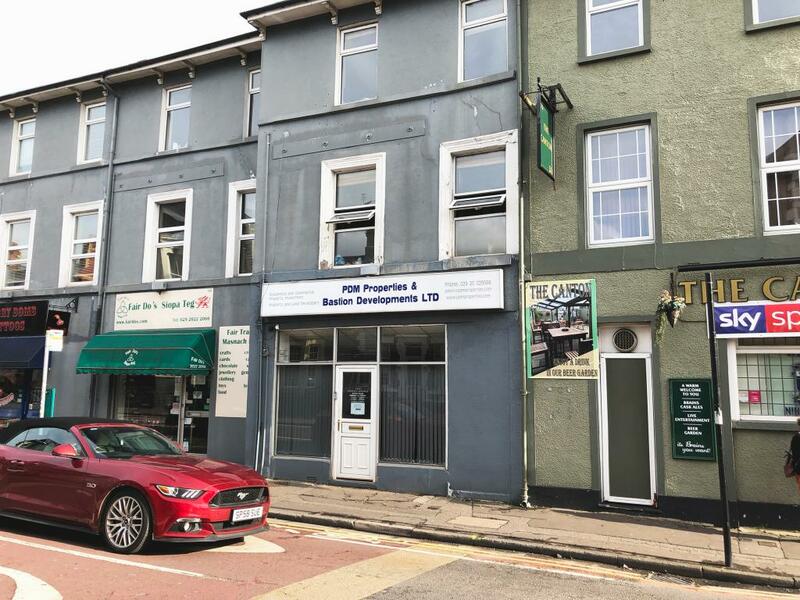 With lots of prominent names from the health, finance, insurance and support services industries, there is a lot of business activity and plenty of demand for offices to let in Cardiff. Train links allow a convenient commute to other major cities, while the abundance of bus routes and pedestrianised areas make it easy for the locals to get around. 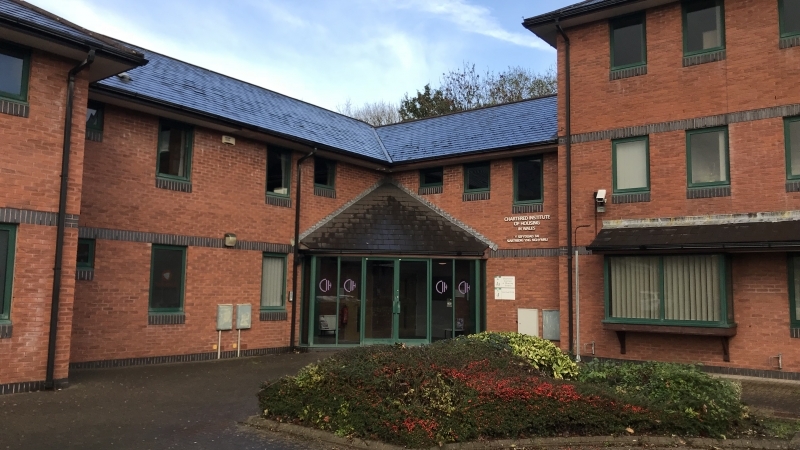 Click here to see a list of new-to-market offices in Cardiff. This small office to rent is perfect for any business that requires space on flexible terms. 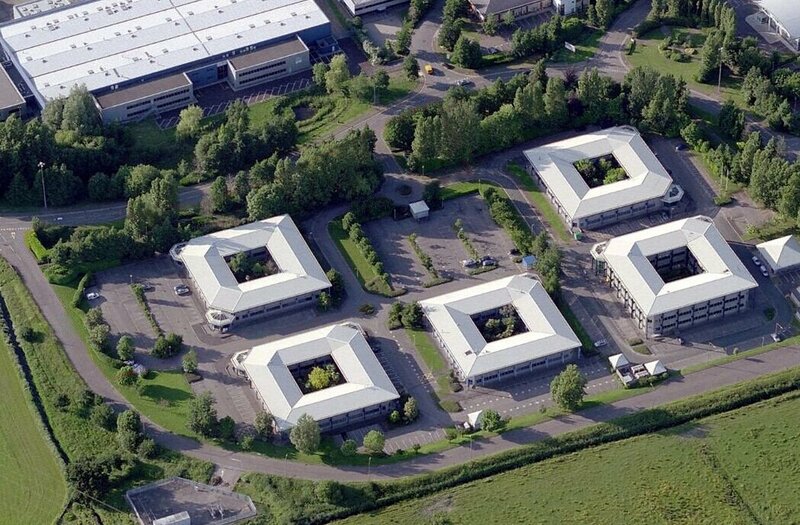 Beneficial for frequent travel needs, it’s located in a sought-after business park in-between Cardiff city centre and Newport. With a boardroom available onsite, visitors can also come to you for those important meetings and presentations. Choose between the ground and second floor of this five-storey modern office building. 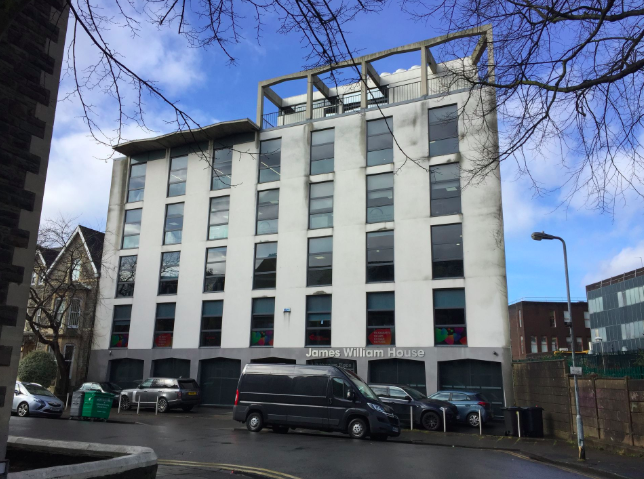 Located on Museum Place, this quality office space provides comfortable accommodation for any business looking to be based in the thick of Cardiff’s professional district. You’ll be close to Cardiff Queen Street railway station as well as a number of bus stops too to make commuting easy for your employees. This office building offers ground and first floor accommodation in a pleasant work setting. With a kitchen provided on each level and courtyard to escape to, you won’t need to leave the office. However there are plenty of food and retail shops nearby to sort you out for lunchtimes and early morning coffee runs. Located on the bottom floor with glass frontage, this office space will allow you to advertise your business in a prominent position. There is a car park at the rear which, depending on your business needs, can also be transformed into a workshop or storage facility. The area provides great connections to Cardiff centre and the city’s popular shopping strip. 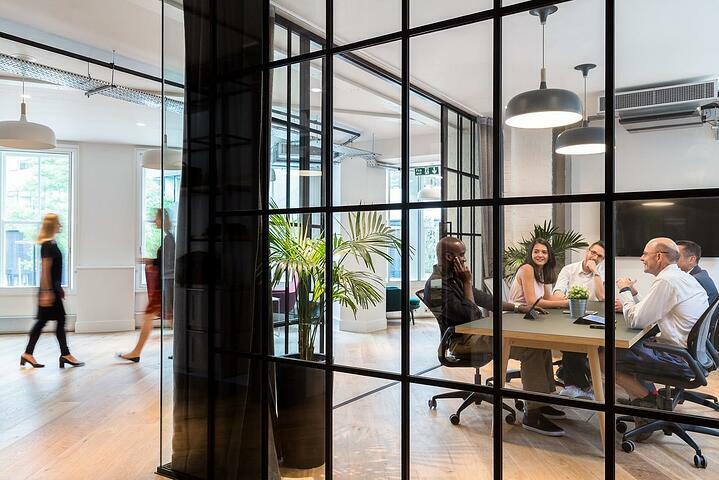 Whether you’re establishing a new operation or relocating an existing one, this open plan office space provides plenty of natural light to inspire your team. 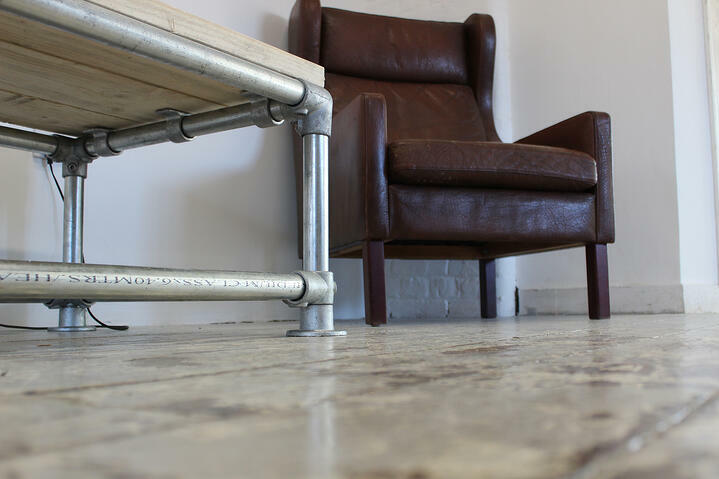 The fully refurbished space allows you to furnish and set-up as you wish. The location provides great networking opportunities with other businesses located within the vicinity as well as close access to Cardiff’s centre, allowing easy access for your workers to travel. 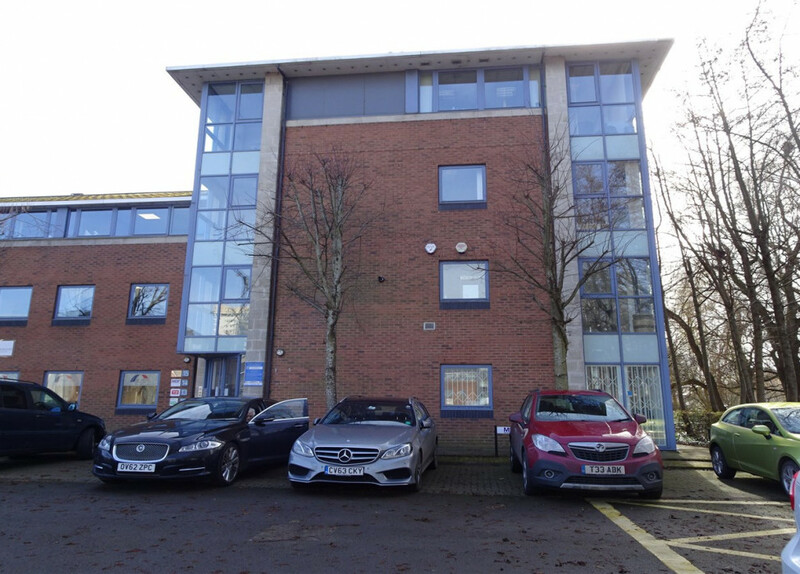 To see all the new-to-market offices to let in Cardiff click here.